Hanoi The Old Quarter either by bike or by foot is a must-see in Hanoi. We won’t just show you the breath-taking sites of this area; we will also tell you the stories that bring this place to life! 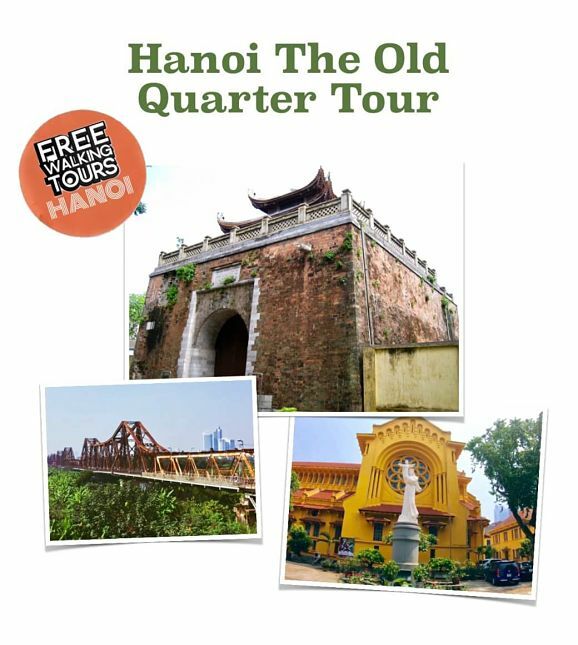 Our three-hour Hanoi The Old Quarter Tour offers a more informative version of our free walking tour of Hanoi. Your Private Tour guide will show you hidden gems while bringing to life the people, places and events that have made Hanoi into the city as it is today. Discover the busiest area of Hanoi, temple or The ancient house, central market, Long Bien bridge, Cathedral and Ancient Citadel Entrance as you walk through the maze of busy streets. First, we will make our way to the ancient house. Situated within Hanoi Old Quarter, the ancient house at 87 Ma May Street preserves many historical values from the late Twentieth century. Despite its hundred-year-old age, the house attracts a huge number of tourists coming and admiring the intact and distinctive architecture of an ancient house. Our next stop is Dong Xuan Market, which is known as Hanoi’s biggest and most popular indoor market. 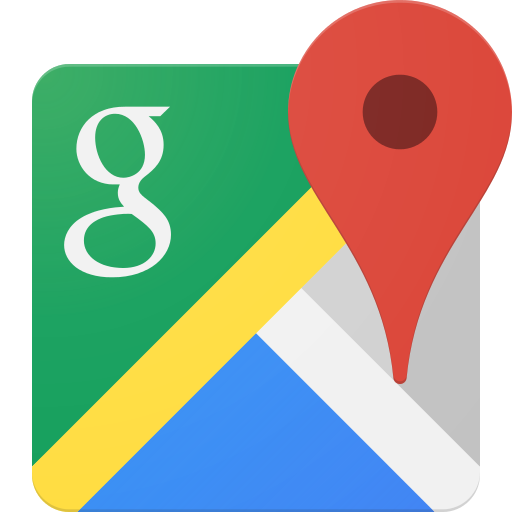 Visitors will easily get lost in the “shopping paradise” inside the market. It offers a wide variety of goods, from fresh products, souvenirs, accessories, clothing to electronic devices and household appliances. Then we take a short and pleasant walk to visit Long Bien Bridge. This symbolic bridge, which is made of iron and across the Red River, has a significant responsibility of connecting two parts of Hanoi. Tourists can witness for themselves the highlights of French architecture as the bridge was constructed by French colonialists in 1903. Finally, we move to one of the most beautiful and romantic roads in Hanoi, Phan Dinh Phung Street. Apart from walking under the lively green rows of trees on both side of the street, tourists can earn a return ticket to the past by visiting many historic buildings. Most prominent of them is the North Gate of Hanoi Ancient Citadel and the Old French villas. The North Gate of Hanoi Ancient Citadel is also our finishing point of the tour. Meet your guide at 9 AM or 2 PM by the statue of the Fallen Heroes, opposite The Huc red bridge and the Ngoc Son Temple. There is no charge for this service however if you enjoyed the work of the Guide a gratuity would be appreciated.